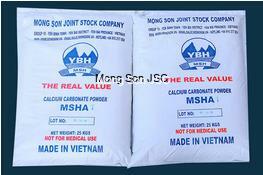 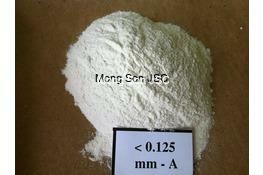 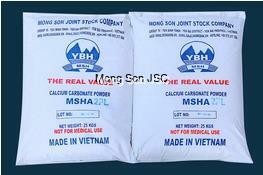 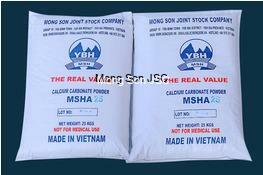 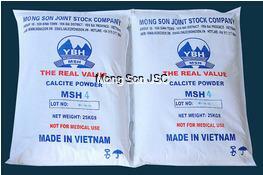 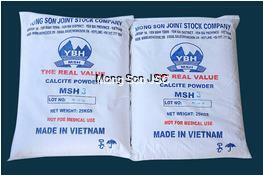 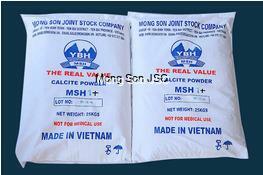 Recommended mix rate: 1% - 50% depend on the processing technology. 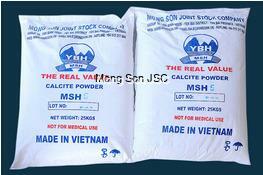 The best quality of calcium with powder size at just 1.3 micron, it’s applicator perfectly for very thin HDPE film with thickness from 8 micron and above. 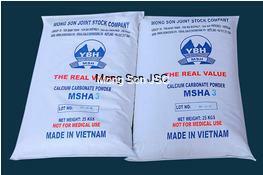 Storage and usage: Keep at dry condition, away from water and moisture environment. 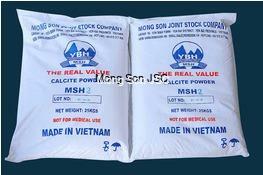 Use immediately after opening, best use within 3 month from production date.